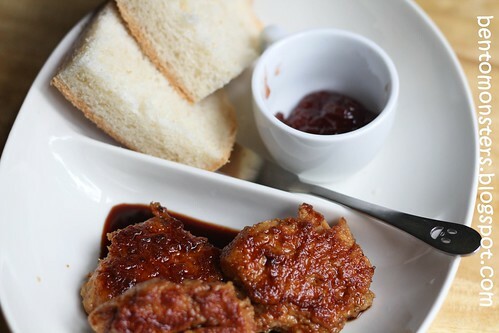 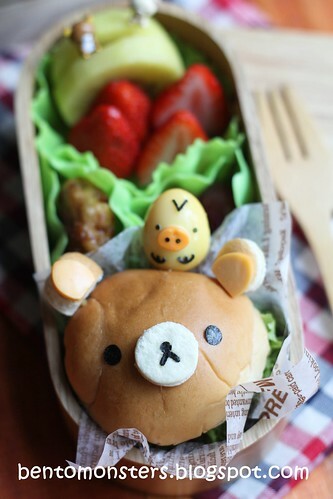 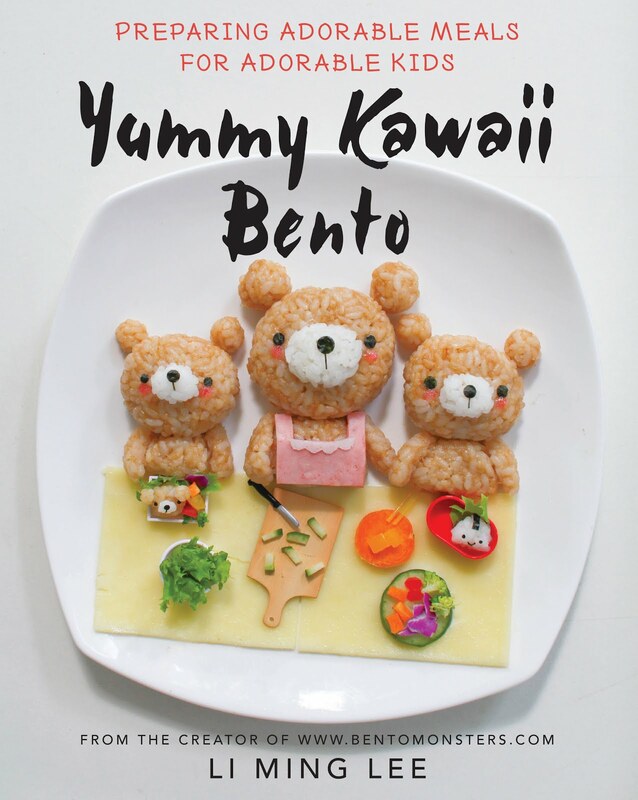 A simple and fast decor for today, chicken patties burgers disguised as Rilakkuma and Kiiroitori made from quail eggs. 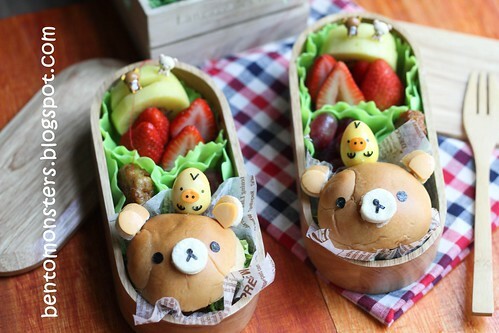 :) Other food are golden kiwis, strawberries and grapes. 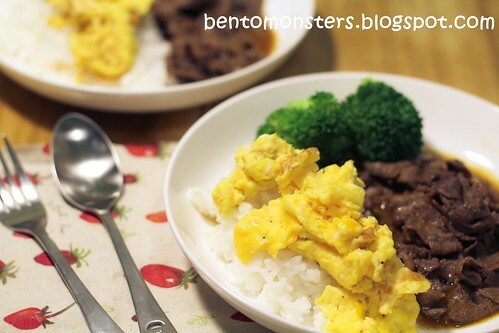 I soaked the quail eggs with tumeric water overnight, to get the yellow colour. 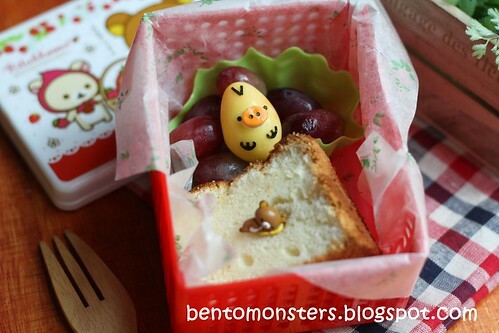 And for IT to bring eat at recess, a slice of lemon chiffon I baked yesterday, quail egg and grapes.